Princelings Publications: Viridian System Sampler - out today! 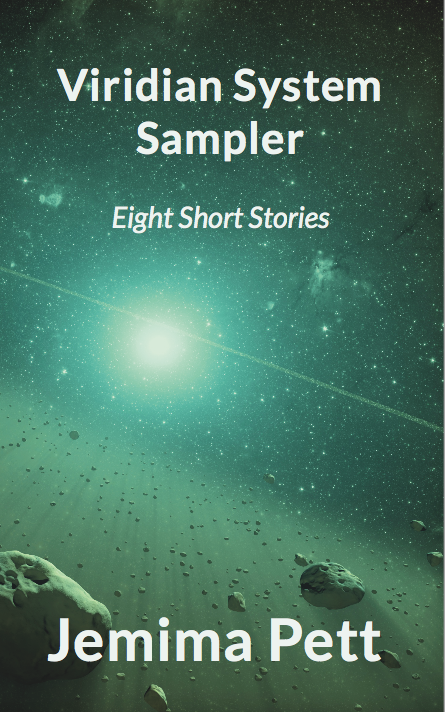 The Viridian System Sampler contains eight short stories that led to the development of the first novel, including a couple of backstories involving the principal characters. 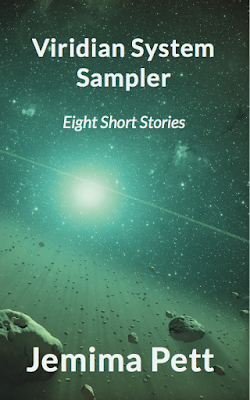 You can get the Sampler for your Kindle, Nook, Kobo reader or your phone at Smashwords, or at B&N, iTunes and Kobo. It's priced at 99 c.
Sign up to the Viridian series website newsletter to get advance notice of releases and special offers for newsletter subscribers only.